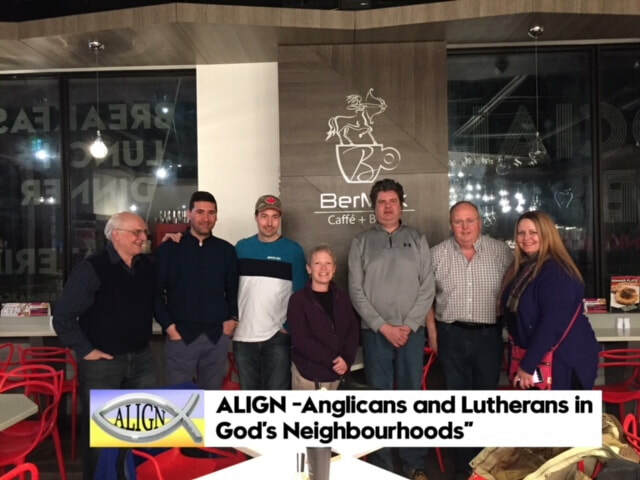 This year St Aidan's has joined with both St Mark's Lutheran and St Georges Anglican in a new Missional project called ALIGN. Together members of the three churches are meeting together regularly to dwell in God's word, share our experiences and discern where God is moving in the community. 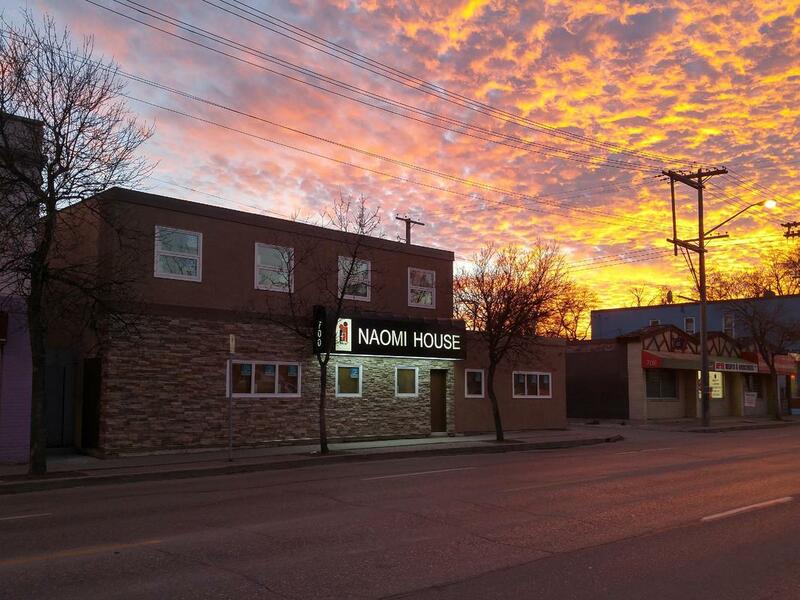 This project is built on the belief that God is already at work in our community and together under the guidance of the Holy Spirit we will seek to see where God is working and how the church can fit into God's plan within our community. We are into our first week of teaching on Renewing of the Mind and I am flat out with translating at top speed in French! The schedule is very full. Meetings start at 8 am and I don't seem to get "home" to my new room (2 blocks away) with double bunk beds (all to myself, yay!) until well into the evening, when I get a chance to get on the computer, then maybe have an evening stroll, enjoying the lovely bird song and peacefulness of the village and its surrounding fields. I shall soon start my one-on-one meetings with the 2 students I will be following all term, one Swiss (leader of Paris YWAM base), and one French. Most of our students are already on the mission field somewhere in the world. Each will be submitting 10 pages of journaling for us to mark, every weekend, as well as other academic assignments. We need to follow and evaluate also their personal character growth over the term. The assignments are quite deep on a personal level as they learn to apply their learning first to themselves, then for others. Lunch times bring the whole community (all base staff and students) together, including families and their children, about 64 of us overall. This is a time to celebrate any birthdays in the week, and enjoy Indian- style cooking. Eating outdoors in the current sunny, sometimes very hot, weather under a big shady tree is a treat, and a place where so many are trying to "catch on" to the other language here. There is a goodly Latino (so, Spanish- speaking) element here as well. Hope this gives you a little picture of life here! Thanks to all who have written, I will try to reply when time permits.